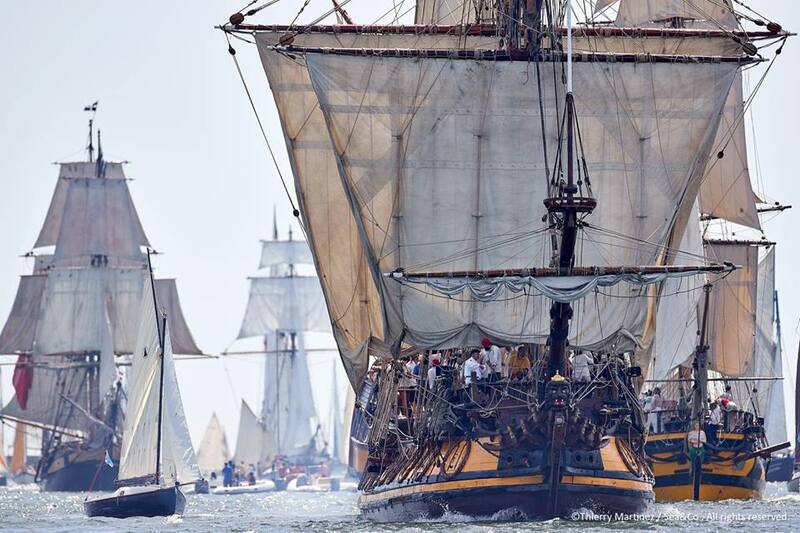 This year one big event immediately follows the the other; and after the «Armada Rouen» festival almost all sailboats are going to the start of the Tall Ships’ Races. "Shtandart" crew will take part in festive and sport events ashore (the coastal part of the regatta is from 13 to 16 of June). Then we travel 65 miles down Seine river. The regatta will start immediately after the exit from the river into the open. The route of the regatta is especially interesting – not only the wind defines yourchances to win, but also the competent use of the tidal currents. In the English Channel currents can be up to 3 knots, and their directions are changing several times a day by 180 degrees. 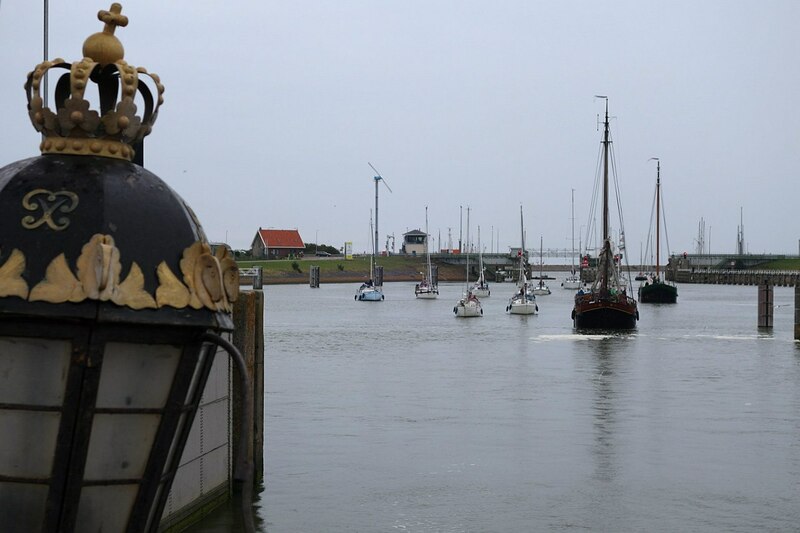 The race will finish in the Netherlandstown Scheveningen, where one more festival takes place alongwith the award ceremony for winners and participants.